PMA has been a certified Oracle Primavera Partner for over 10 years and has over 30 years of experience using and developing project management and controls systems, including recent and ongoing implementations/administration of Primavera P6 for capital program management for the Port Authority of NY & NJ, Public Service Electric & Gas, Inland Empire Utilities Agency, SF Metropolitan Transportation Authority, the Port of Long Beach, and the SF Public Utility Commission, to name a few. PMA has won 3 awards for its system implementations, one from Primavera and two from the Project Management Institute. We’ve decided to share this expertise on Primavera P6 with you through our Knowledge Sharing Session initiative. Let us know which topics you would like to see explained. 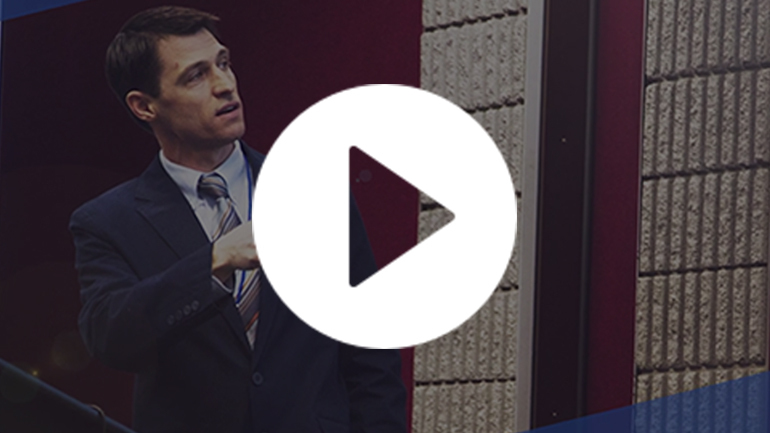 PMA’s John Hill gives step-by-step instructions on how to identify longest paths in PrimaveraP6. 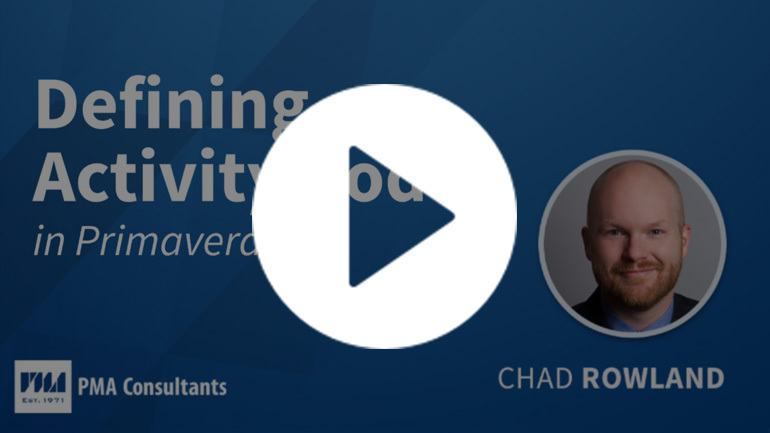 PMA’s Chad Rowland discusses activity codes which are used to organize, sort, and filter activities based on your project needs. Part 1 covers how to define activity codes. Part II of Defining Activity Codes in Primavera P6 covers how to apply these codes to each schedule activity. 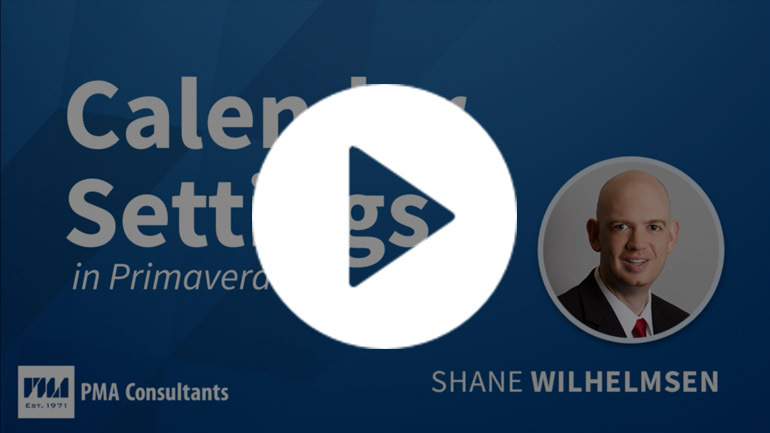 PMA’s Shane Wilhelmsen discusses calendar settings in Primavera P6. Learn the difference between global and project calendars and how this can impact the data you’re viewing. PMA’s Angel Arvelo shows step-by-step how to export a schedule from NetPoint and import it into Primavera P6. 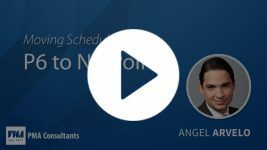 PMA’s Angel Arvelo demonstrates how to easily export a schedule from Primavera P6 and import it into NetPoint. 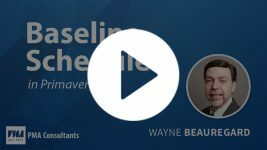 PMA’s Wayne Beauregard discusses creating, maintaining and assigning baseline schedules in Primavera P6. Learn about conducting successful interactive planning sessions (IPS) and the benefits of utilizing NetPoint (& GPM) for planning exercises.